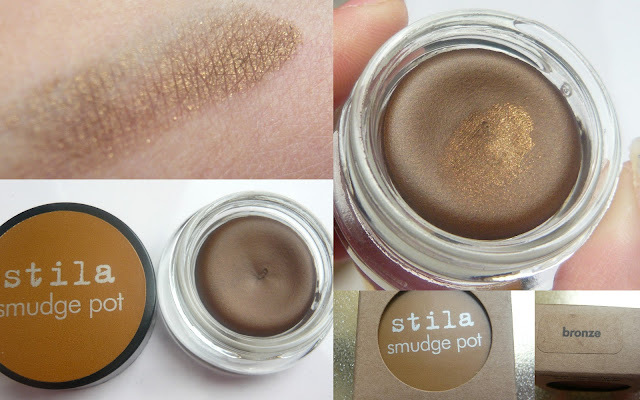 I love Stila's smudge pots and I love them even better when my bestie surprises me with one. Luckily enough she checked with the lovely Sue at Stila's new Harvey Nichols counter as to what I had recently purchased (I had just been in the day before making a nuisance of myself). If this smudge pot was just brown I would be delighted - I happen to love brown eyeliner, it does all black eyeliner does without looking as harsh or making my eyes look smaller. 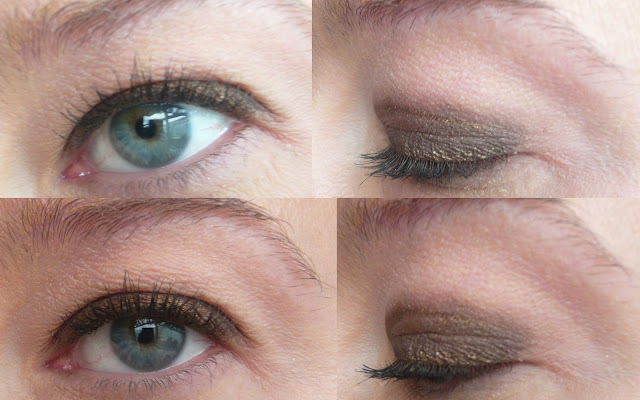 However I was over the moon when I saw Bronze which is a beautiful bronze metallic shadow/ liner hybrid. This colour does more for my eyes than a simple brown ever could. The light colours brighten up the look of my eye and I have been using it practically every day. Stila Smudge Pots cost €14.00 which is phenomenal value and you can pick them up from both Stila.co.uk (where shipping is free to Ireland and the UK) or at the new counter in Harvey Nicks Dundrum. P.S. My bestie designed this storage box for me - check it out here and she put the smudge pot inside as an added surprise - really they should clone her because she is amazing.